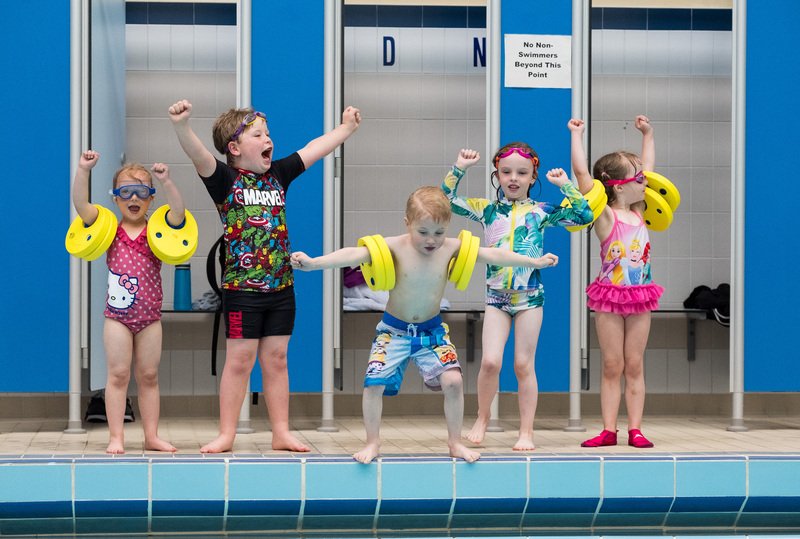 A swimming charity challenge, which raised money to give local nursery school pupils affected by poverty the chance to learn to swim, an opportunity that many of these children might not have had, has won a major fundraising award. 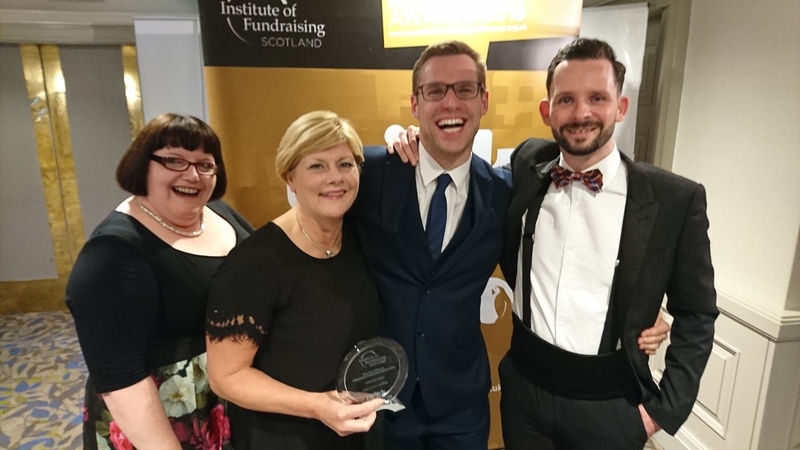 Edinburgh Leisure’s Jump In Swim challenge was presented with the Best Use of Event or Community Fundraising Initiative at the Scottish Fundraising Awards 2018, which were held in Glasgow on 2 October 2018. The awards aim to recognise and reward excellence in fundraising and celebrate the achievements of those who are building and leading charities, voluntary organisations and social enterprises. The Jump In Swim Challenge, was Edinburgh Leisure’s first ever public fundraiser and launched on 1 September 2017. The challenge raised £26,409 and has helped 508 nursery children affected by poverty learn to swim. Zoe Mobey, Head of Fundraising said: “It’s a real honour to have our Jump In Swim Challenge recognised as an example of fundraising excellence and we are very proud fundraisers. “The Jump In Swim Challenge was a great platform to increase awareness of our charitable work. We’re so grateful to everyone who got involved and blown away by their generosity, which has meant that 508 nursery children, affected by poverty, have had the chance to learn to swim. The Jump In Swim Challenge offered a charity event for everyone including the public, Edinburgh Leisure’s customers, staff and their members to join in. Swimmers who signed up had the choice to swim 5 or 10km in Edinburgh Leisure pools between the 1-30 of September 2017. 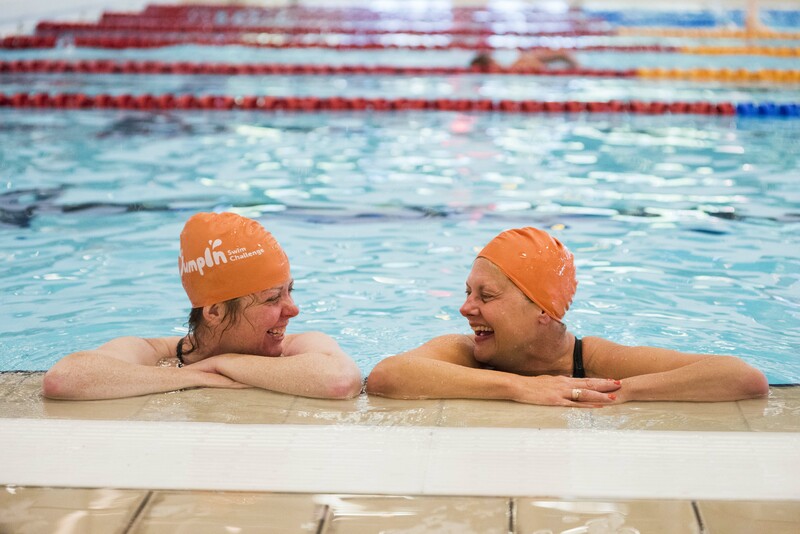 For those looking to be a little bit more adventurous, they could take on the 10×10 Challenge and swim their 10km across Edinburgh Leisure’s 10 pools over the course of September. In total, 211 swimmers took part raising £26,408.55 which went directly towards giving every child in Edinburgh the chance to learn to swim. Edinburgh Leisure is a charity dedicated to creating opportunities for everyone to lead more active, healthy lives. They do that by running over 30 sports and leisure facilities across the city and deliver their Active Communities programme, which helps improve the lives of around 7,954 people each year affected by health conditions, poverty, inequalities and disabilities. Every penny their customers spend with them is used to further their work and their Active Communities programme, which relies on fundraising to help them reach more people that need their help.